Please note that the following is a purely hypothetical example. Imagine TruckersMP introduces a server-sided economy and all players have to start a new profile from scratch. 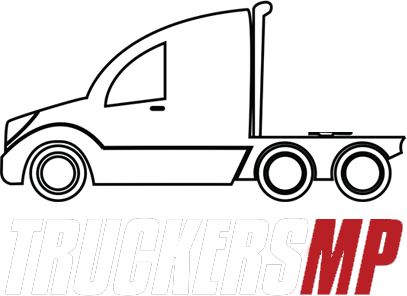 However as a start-up support, TruckersMP allows every player to pick exactly one truck. Which brand, model, and trim level would you choose, and why? İ cant see any free style jobs at the cities. I have checked 3 cities all firms. But i cant see any free jobs. Only there are world of trucks jobs. Anyone help? I don't know if anyone remembers but does anyone know whats happening with server side economy, I saw a comment from a community manager quoting "This is planned within the economy update." I'm unable to obtain new jobs in multiplayer from the freight market or quick job list. I've tried a re-install and hard economy resets in the config but nothing. I used to be able to get jobs single player, then drive multiplayer and deliver single player, but when I try that now it says I've ran out of time and i don't get paid for delivering the job, leaving me beyond broke. Any help would be great. Hello, truckers! 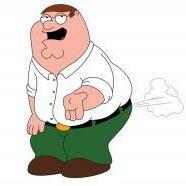 I am new here. I gave the MP a try and seems like lots of fun awaits me. My first concerns are, since i'm on EU server, the following. --- Lag. I run the game on Ultra @60FPS , most of the time, except in crowded cities. Should i lower the graphics? --- Fuel Economy; I saw a guy averaging 6.7 liters or so. It was short distance, but my Mercedes Actros MP4 averages 55-60l @110-120 kph/ 2100 rpm, how to improve it? --- Driving Style: I enjoy using cruise control ,does it affect fuel consumption just like in real life? --- Taglifts: My Merc has a midlift. Using it worsens fuel usage? --- Crashes: I heared that there are some people who don;t respect traffic signs, last night i crashed into some guy's trailer at a "+" shaped turn. i had green light, he had red, i rammed his trailer, knocked him into a ditch and flipped him over, while damaging my truck to 100%. Are there alot of these drivers around? --- Bugs: I took a job, a guy was standing right where my trailer spawned, and rolled over to unpickable, had to cancel job. Have you encountered this?